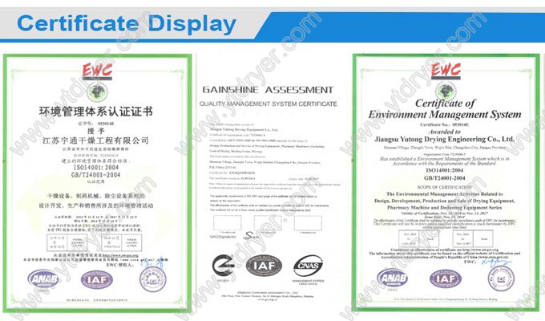 Suitable materials include dehydrated vegetables, pellet feed, monosodium glutamate, chicken powder, shredded coconut stuffing, organic pigments, synthetic rubber, acrylic fiber, medicines, wooden products, plastic products, electronic components and so on. 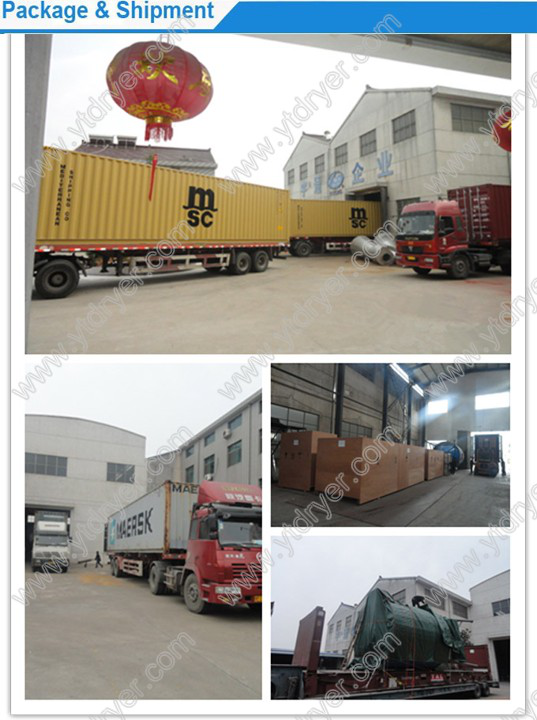 Jiangsu Yutong Drying Engineering Company is a High-New Technology Enterprise in China. 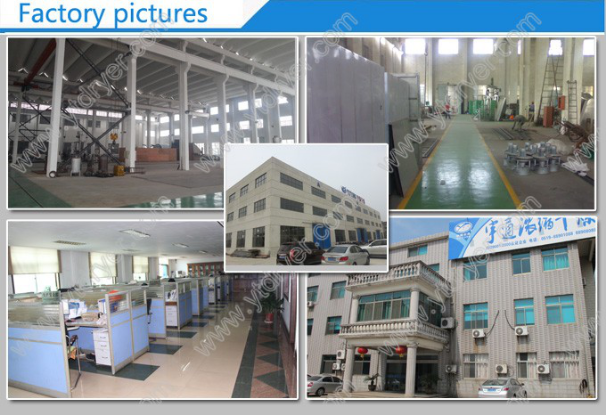 With over 14 years of experience, we are able to provide a wide variety of products, including drying machine, Grinding machine, granulator, Mixing Machine , and more. Features like compact structure, high efficiency, and low energy consumption have resulted in our products being increasingly used in the pharmaceutical, chemical, food, light industry, dyes, mineral products, electronics, ceramics, plastics, agricultural products, pesticides, feed, fertilizers, and other industries. 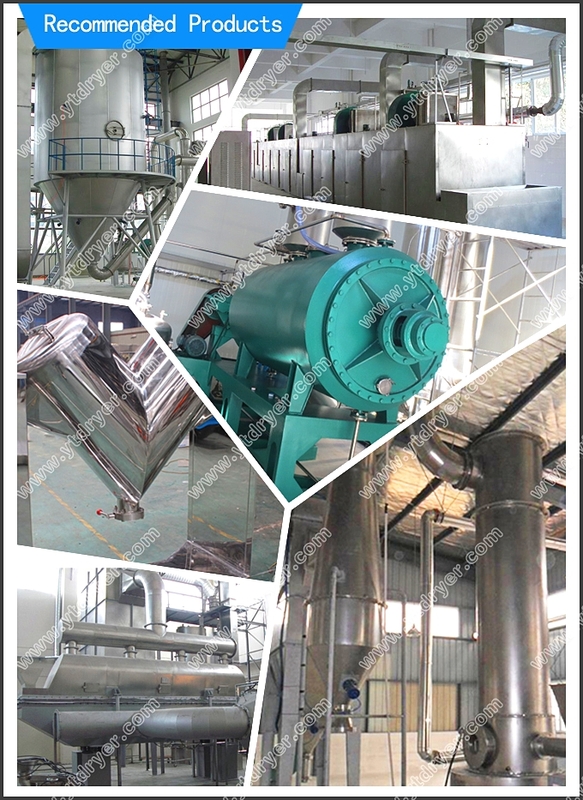 Looking for ideal The Mesh Belt Dryer Manufacturer & supplier ? We have a wide selection at great prices to help you get creative. 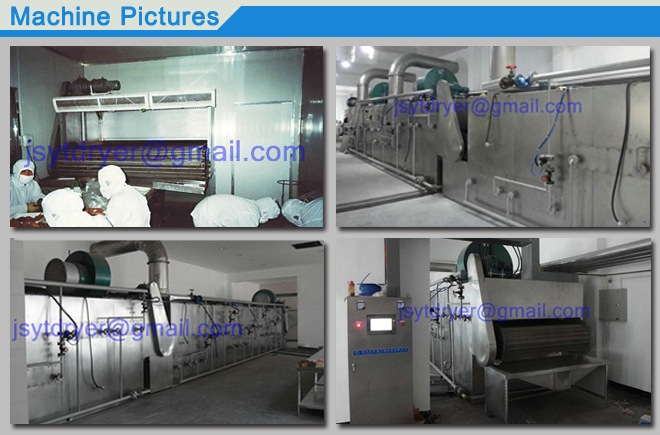 All the Net Type Dryer For Dehydration Vegetable are quality guaranteed. 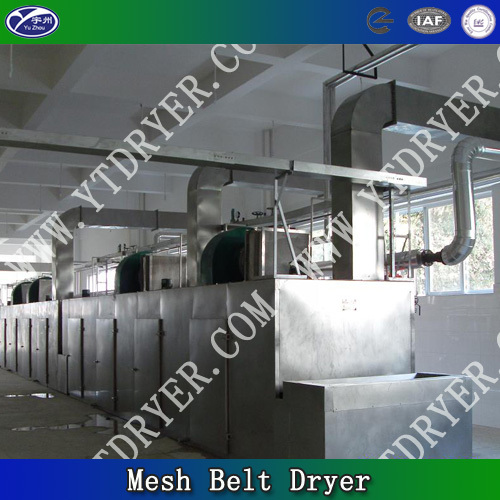 We are China Origin Factory of Mesh-Belt Dryer For Piece Material. If you have any question, please feel free to contact us.